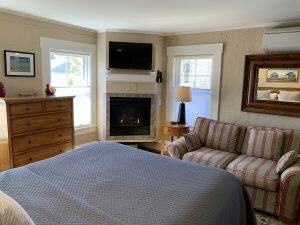 Offering a complete range of accommodations and rates for every budget including rooms with either private or shared baths, an efficiency apartment, a junior suite and our spectacular two bedroom Eagle’s Nest Suite. 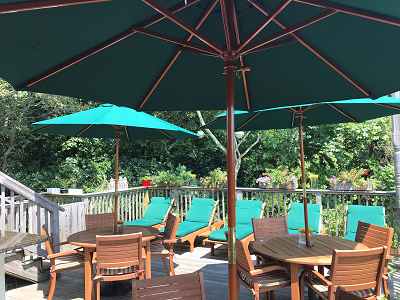 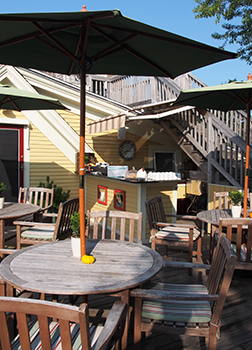 Use our complimentary bicycles to explore Provincetown and the surrounding Cape Cod National Seashore, relax in our outdoor bay view hot tub, enjoy breakfast or an evening cocktail on our bay view sundeck, the choice is yours. 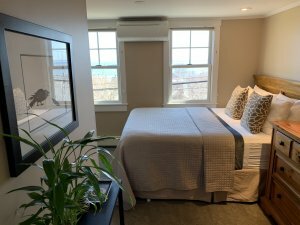 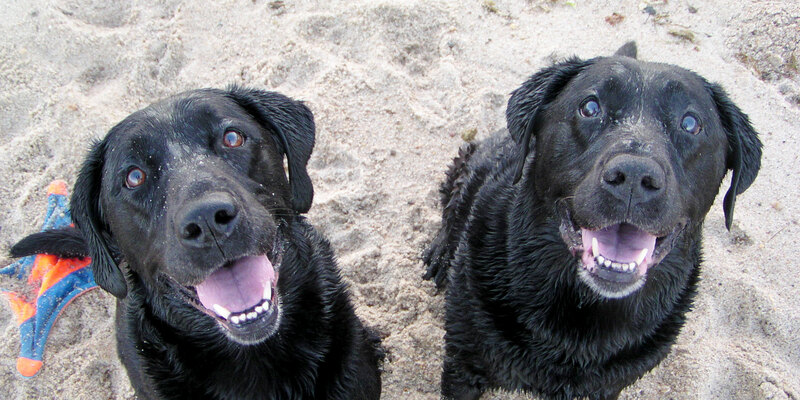 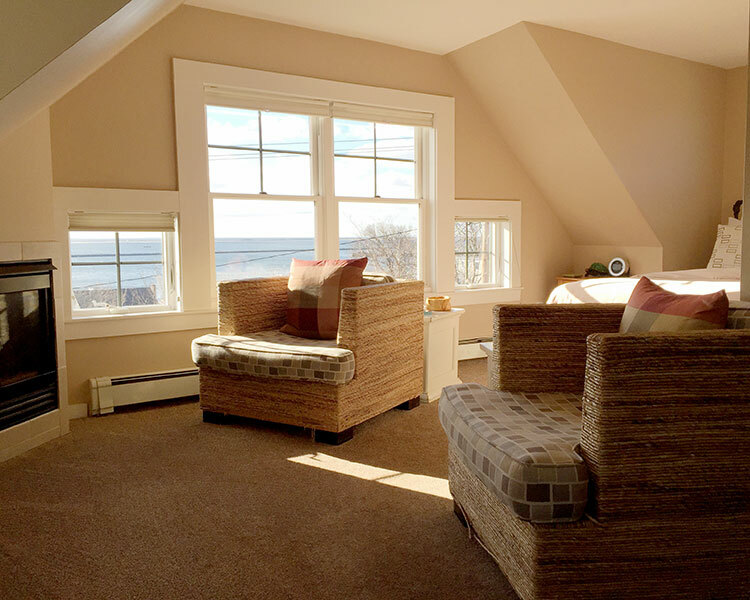 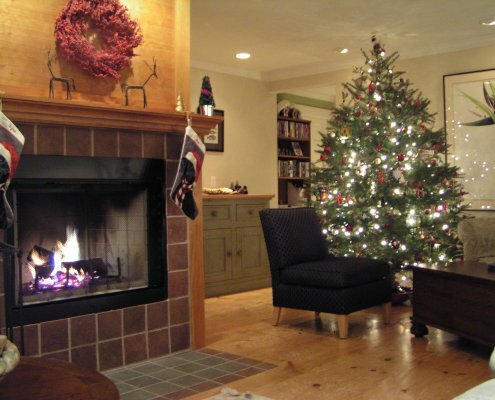 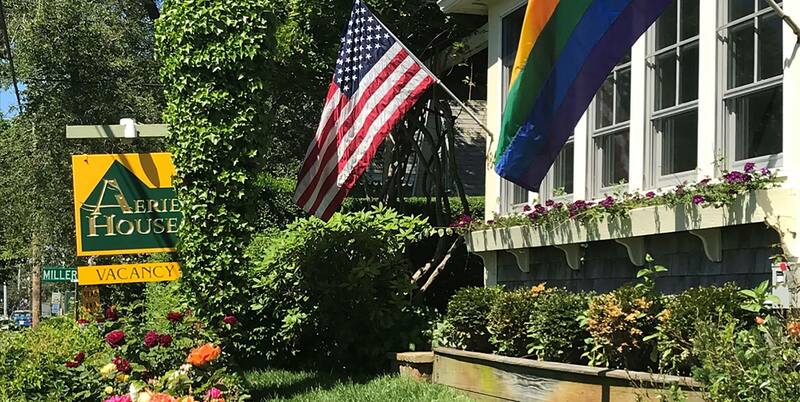 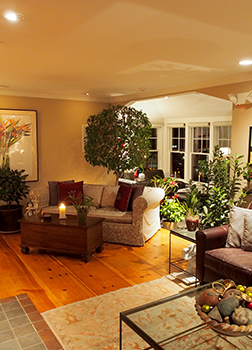 Innkeepers Steve Tait and Dave Cook have crafted a warm, friendly and comfortable environment which is elegant yet casual and invite you to take advantage of all that Provincetown and Aerie House has to offer.